Hi and Happy Thanksgiving to those who are celebrating! Check out her new and exclusive stuffs!! Join us in the forum for another speed scrap with prizes and a special bonus for the first 5 lo’s uploaded! This weeks participation prize! A brand new kit by A+ Designs! Thank you, have a super awesome week! 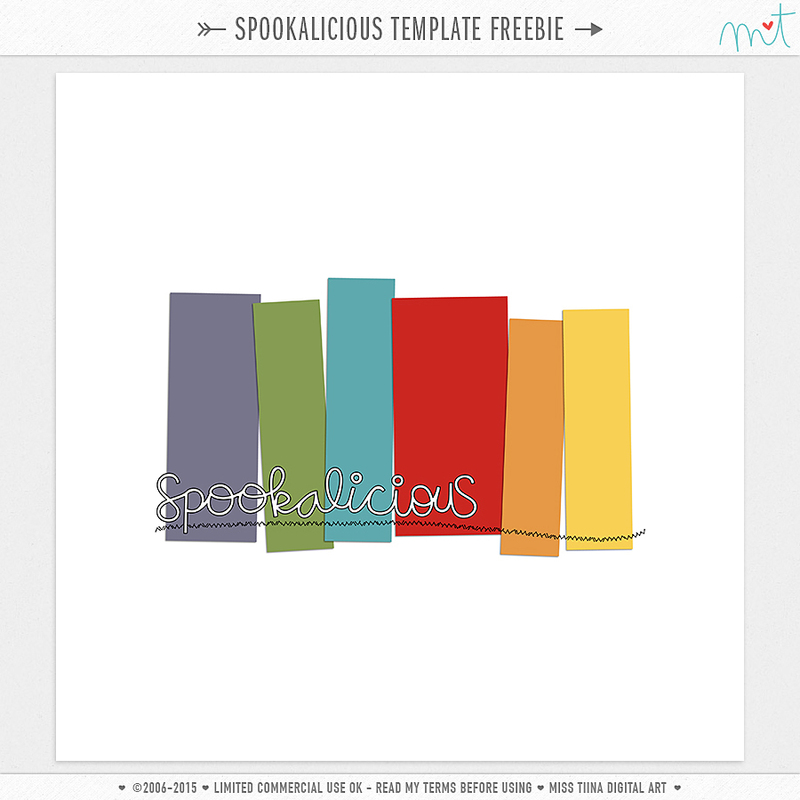 Spookalicious Vectors & Patts + a Freebie! Hi everyone, my 2010 Halloween vectors and patterns are now in my shop! Click the image to visit my blog! Hi everyone! We have great new goodies in the shop this week and more, read on!! A huge welcome to Corina Nielsen and ReviDevi! Thank you, have a super fantastic week! Shop & Win Winners, October Guest Designer & 2 New Resident Designers! Happy October everyone! We have a lot going on this month at the Sugar! First, I would like to thank everyone who left us such sweet comments on our Sugar Shock blog train posts! It was so awesome to read them all and hear that you enjoyed it so much! We had a crazy whopping total of 35220 clicks!!! WOW, is all I can say LOL! Oh and if you’ve made a layout with it, please feel free to share it with us in our gallery and forum! We would love to see :) Note: The downloads are no longer available so if you missed the train, stay tuned as we may make our portions available in our shops. The Shop & Win contest closed last night and the draw was just moments ago! WOOT! Congratulations Kelly C. – you’ve won the Wacom Pen & Touch Tablet! Congrats also to Heather M. – you’ve won the $50 coupon to my shop! Thank you all so much for entering the contest, thank you also to my little man Chaseyn who drew the numbers :o) Kelly & Heather, please check your email for a message from me to claim your prizes! We are so thrilled to welcome Lauren Reid to SugarHill for October! She has some fabulous goodies in her shop and they are 20% off! Favorite food? Is SUGAR a food? I’m thoroughly addicted to it. Favorite thing to do when not designing? Chasing around my kids w/ my camera! What kind of music do you like? I’m super eclectic…. I can go from the Beatles to John Mayer *swoon* to Rascall Flatts to Miley Cyrus to the Killers…. etc. A huge welcome to Corina Nielsen and ReviDevi! Check out their shops by clicking below! Thank you! See you tomorrow for our new products news!